BRASH! Magazine is a digital entertainment publication designed to highlight Independent Artists, Labels, and business professionals within the underground music scene. 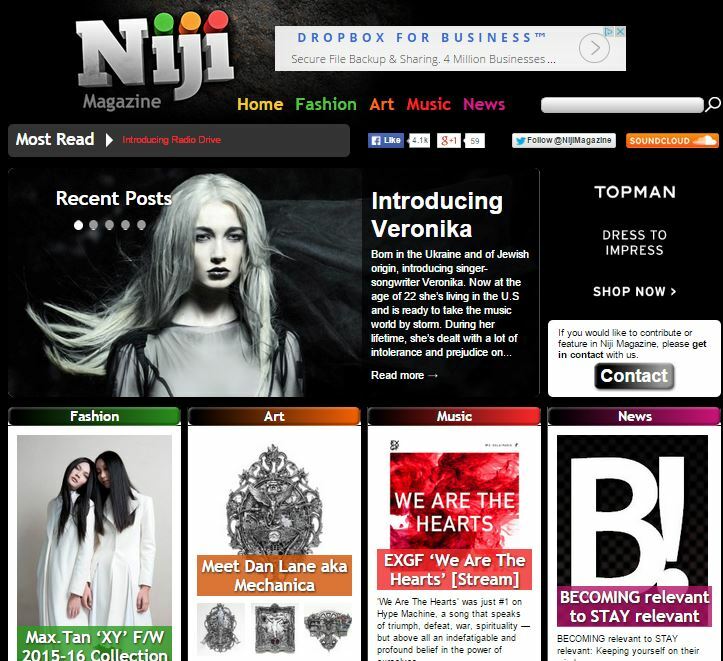 This publication also contains features from start-up/indie fashion brands, writers, and professionals along with engaging entertainment news. ​The goal of BRASH! is to provide music marketing/promotion content for its readers as well as provide a platform for Indie Artists/Labels to gain press/media exposure for their brand. BRASH! Magazine derived from BRASH! – A Music Marketing Blog which started in August 2011. The mission of BRASH! Blog was to provide tips for new and indie artists to market their music/brand to their fans, potential listeners, record labels, and media outlets. BRASH! Blog also highlighted indie artists by giving exclusive interviews about their beginnings, inspirations, along with current/future projects. In 2015, BRASH! 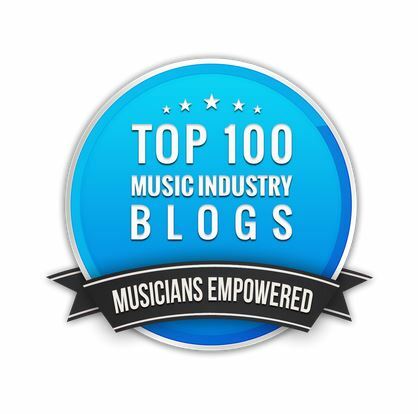 Blog gained the recognition as one of the top 100 Music Industry Blogs from Music Empowered and was also featured regularly in the UK Entertainment Publication, Niji Magazine from 2013-2015. In 2014, creator, E. Alexcina Brown decided to expand this blog into a publication to highlight MORE indie artists and provide engaging, knowledgeable content to help them jump-start and maintain their music careers. BRASH! Blog now serves as a secondary source for BRASH! Magazine. Visit www.BRASHBlog.wordpress.com. Today, BRASH! Magazine is gaining momentum to various readers, music, fashion, and entertainment lovers. This digital media outlet is now being recognized by Indie Artists, Indie Labels, Music Professionals, and Fashion Industry Professionals. Music Blogs and Fashion writers are working to collaborate with this growing magazine to gain readers and introduce their fan base to the BRASH! Magazine Machine. Together, we are making NOISE for Indie!